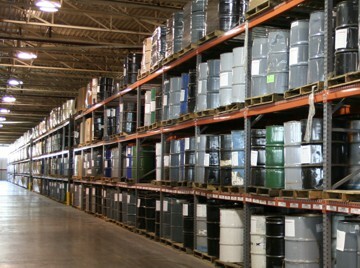 BPS is a full line core supplier. 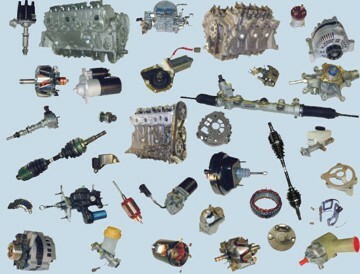 We provide quality foreign and domestic cores for a wide range of applications. Please select from any of our main product lines for more information.